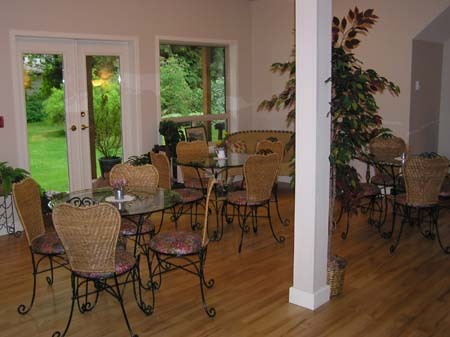 The Cedar Wood Lodge features a unique and beautiful Conference Room that has become a very popular meeting and event venue on Vancouver Island. 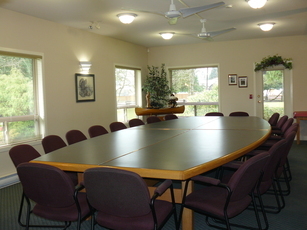 Surrounded by lush gardens and old-growth trees, the facility offers a boardroom table that comfortably seats 22 in an oval formation. Every person can see everyone else seated at the table. All modern media equipment is provided at no additional cost. Catering services are available for any type of request or event. 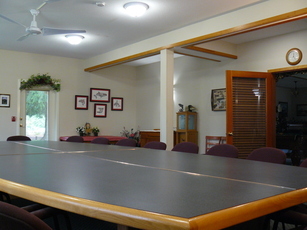 This is the perfect facility for meetings, seminars, training sessions, corporate retreats, birthday parties, baby and wedding showers, family reunions, celebrations of life, government and corporate meetings. The list of potential uses of this beautiful facility goes on and on. 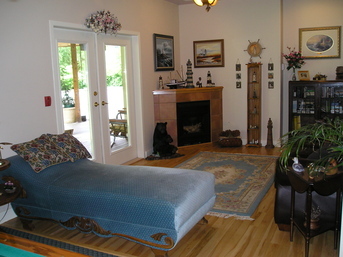 With very affordable rental fees, there is nothing else like the Cedar Wood Lodge Conference Room on Vancouver Island. 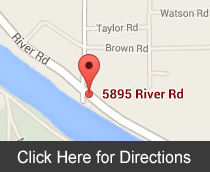 If you want to get it done, this is the place!